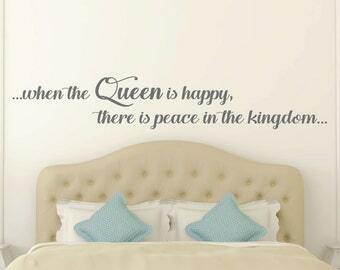 This bedroom decal will be the perfect wall quote to go above your bed. Inspired by the beautiful and thought provoking movie, this decal is a great way to remind your spouse that you love them. 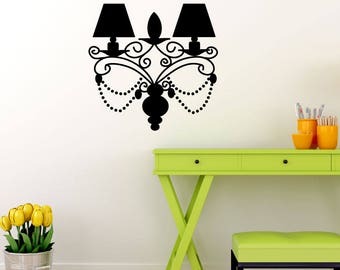 Choose one color for this wall decal. You can also pick a size that will work best for your space. 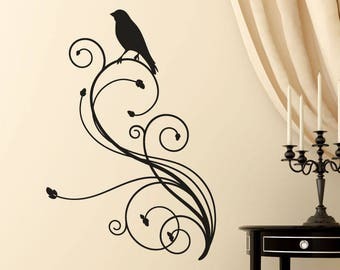 Our vinyl is high quality matte vinyl and lasts many years on smooth surfaces. Instructions and an applicator are included with your purchase. 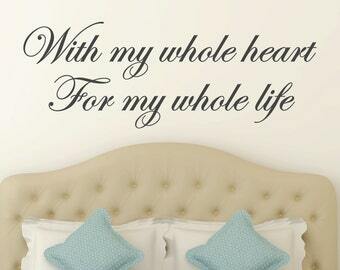 i Love the personalized touch in our bedroom with our new decal. It went on easily, arrived in a short amount of time and I would recommend it to anyone! I love this quote! I applied it directly to the inside my my bathroom door and it is so....true. Thanks!